Sign up to track nationally aired TV ad campaigns for Progene. Competition for Progene includes Force Factor, GNC, Nugenix, Ageless Male, UrinoZinc and the other brands in the Health & Beauty: Vitamins & Supplements industry. 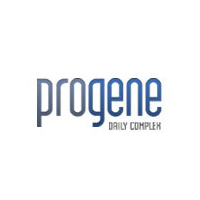 You can connect with Progeneby phone at 800-625-5753. We have seen no national TV commercial airings from Progene.